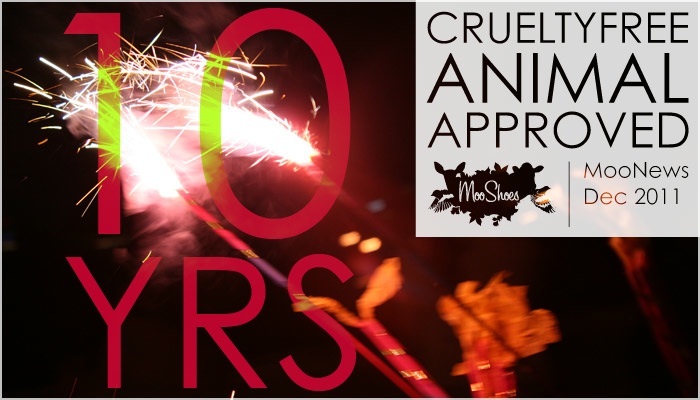 Today is the 10th Anniversary of the first exclusively Vegan Shoe store, Moo Shoes! When they first opened up in the Lower East Side the selection was a whole lot of Vegetarian Shoes and boots. If your in NYC head over there tonight and get yourself a pair of Simples or Macbeths. 15% off all in store purchases and some Free Food!